I am Adefunke Bada, a young Nigerian millennial who currently resides in Oklahoma City, USA with her family. I found things that excited me in my daily activities back home in Lagos, Nigeria but didn’t always have someone to share it with, so I decided to put it into writing. 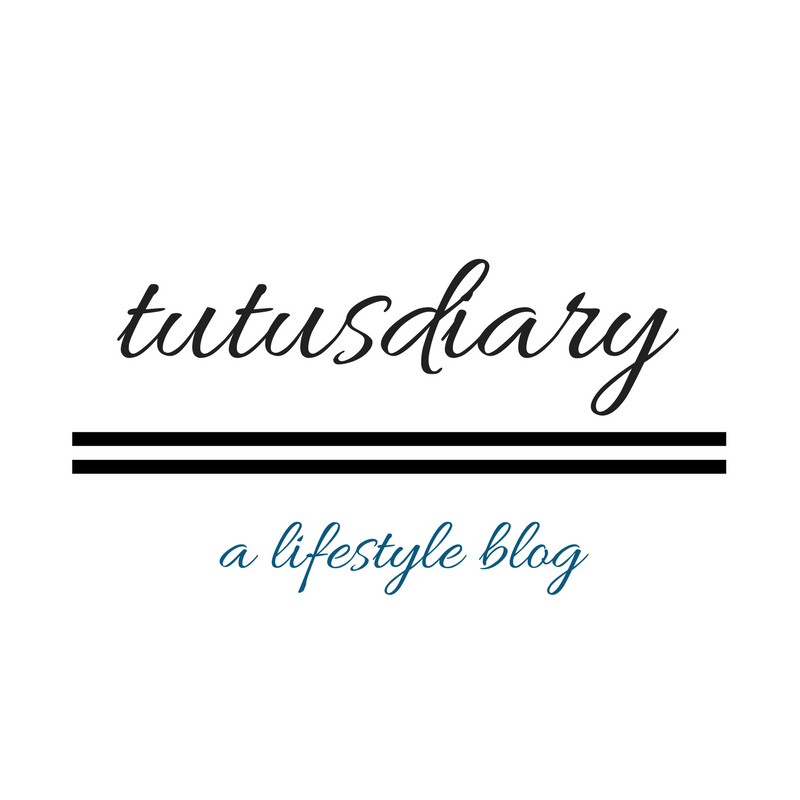 Tutu’s diary, my safe zone on the net was born in 2016 out of my need to share my everyday happenings, adventures, discoveries, hair journey, fashion style, things that excite me and more with people. I started blogging as a way to express myself and connect with people. Miles away from home, I still find interesting things worth writing about from the ordinary around me. I discovered and is still discovering myself whilst writing. And welcome to my BLOG!! !